Meet LUX/GEO – a smart, easy to install, easy to use thermostat. We know life is busy – work, errands, kids… GEO can keep up with it all! 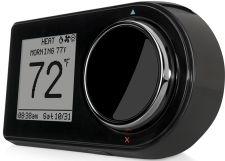 GEO is loaded with features to help you stay comfortable and save money whether you’re home or away! 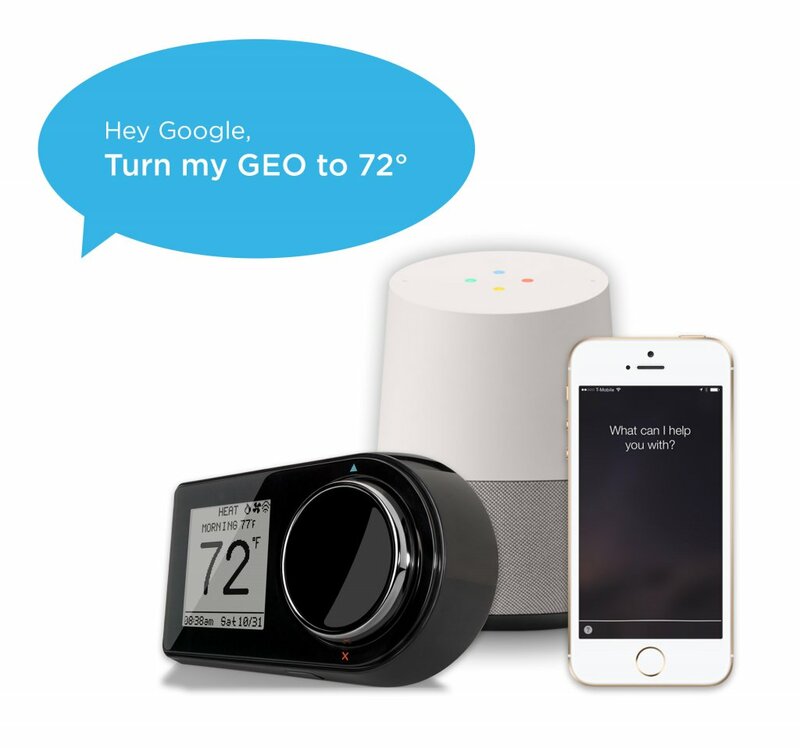 GEO offers you the best of a smart thermostat in an attractive and affordable design. Need Help Installing your GEO? Shop the store now to experience the GEO for yourself.